We're Off to New York for Bridal Fashion Week 2014! It's also where we choose which gowns will be arriving at Little White Dress next year. We know our beautiful and stylish brides well - and we're always looking out for what our brides want, in a variety of price points, materials, and styles. Luckily for us, the designers we carry at Little White Dress are the most talented in the industry and always give us an incredible selection to choose from! Follow along on our Facebook, Twitter, and Instagram for a look at Bridal Fashion Week as it's happening, including all the latest trends we're seeing, the most fabulous gowns on the runways, and lots more! 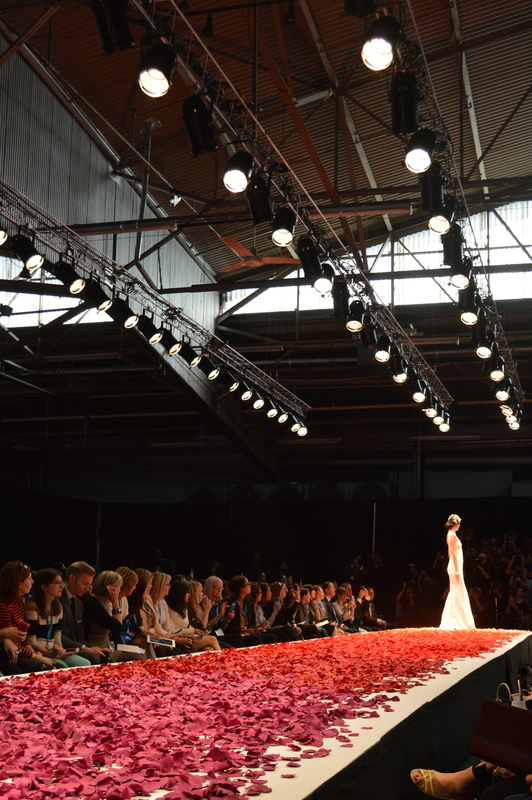 In the meantime, here's a quick glimpse of Bridal Fashion Week in 2013! Top Picks from Bridal Fashion Week in New York!